This year the Holiday Perks gift guide theme is “something for everyone” and finding a one stop place to shop for everyone on your list can be a challenge. 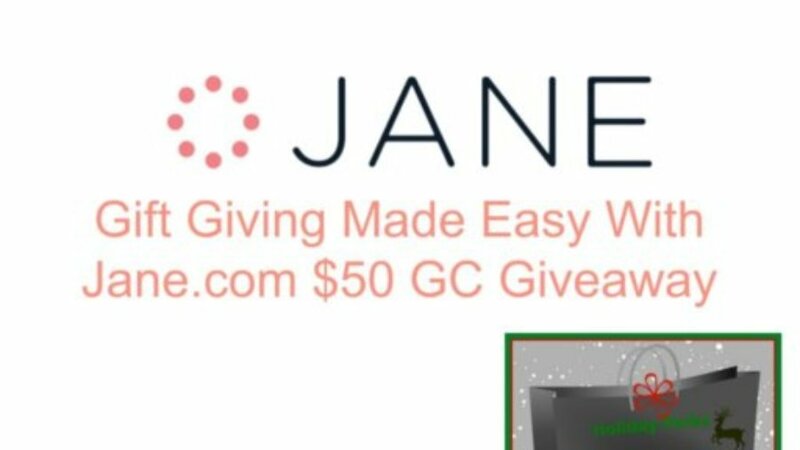 Not, however, for Jane.Com, who carries handmade and boutique deals for up to 80% off everyday. Even better? These deals can be delivered to your email daily! Looking for the little ones? Check out this out! Disclosure: The bloggers sharing this event have NOT been compensated for this post. Networking Perks provides honest opinions, beliefs or experiences on products reviewed. Networking Perks is NOT responsible for prize fulfillment, The Sponsor will be sending the prize directly to the winner. This event is in no way associated with, sponsored, administered, or endorsed by Twitter, Google, Pinterest, Facebook or any other social media. If you have any questions or would like help in promoting your own product please contact me at Joie@NetworkingPerks.com . The disclosure is done in accordance with the Federal Trade Commission 10 CFR, Part 255 Guides concerning the use of Endorsements and Testimonials in Advertising.